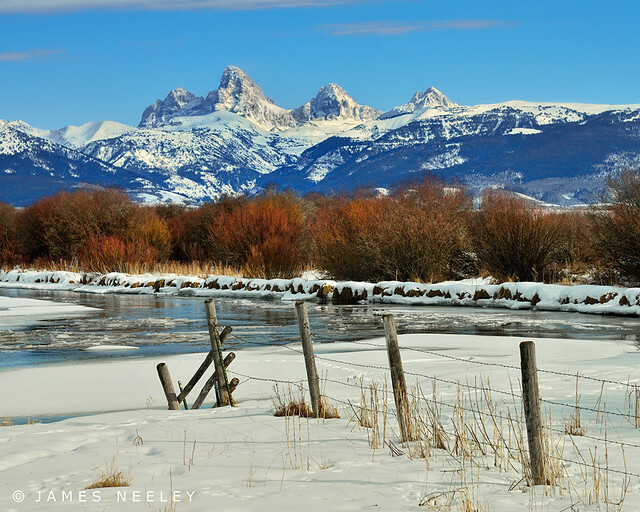 Both Sides Now, a photo by James Neeley on Flickr. 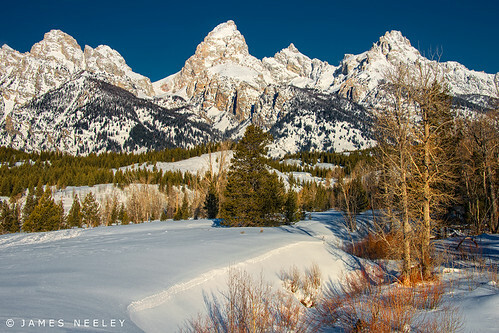 Last month I met some friends and we had beautiful clear winter day shooting the Tetons from about as many angles that we could think of and get to! We didn't want to stroll too far from the vehicles in the -10 degree F. temperatures.